Thanks to its accessories – the most advanced Biomag applicators, the Biomag Lumina Intro Set is intended for the widest and most comfortable use of 3D Biomag magnetic therapy applications. This set contains the patented pillow 3D applicator and the AL16-LUM local applicator, with a combination of both therapeutic light and healing pulsed field. Excellent 4 Output device Biomag Lumina Easy with battery with 32 programs for professional use. The 1 Day Practical course is the perfect introduction to both the theory and practical elements of PEMF therapy. If you are looking to become a PEMF therapy practitioner this can be the perfect way to get started. The course is taught right here from our premises in Harrietsham, Maidstone and we provide all course materials. 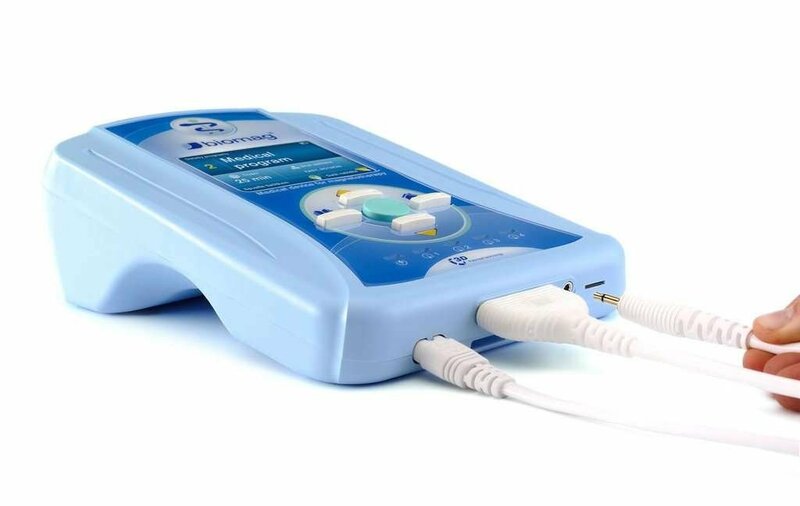 If you are already treat people with PEMF therapy this can also be a perfect refresher course to get the latest developments on the therapy and practical tips on treatments. The 1 day practical training is ideal for the would be PEMF health therapist or practitioner. If you are looking to treat people with PEMF this is the ideal course for some hands on training and guidance. What certification do I recieve? If you complete the one day course you will receive a competency certificate.